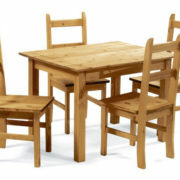 If you are small on space, but big on style, the Oakmere dining set is just what you need. 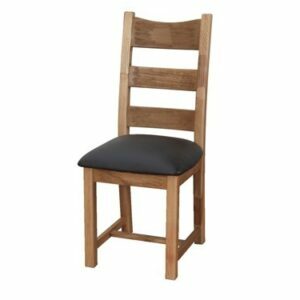 With a sleek, compact design and timeless charm, it’s perfect for a smaller space. 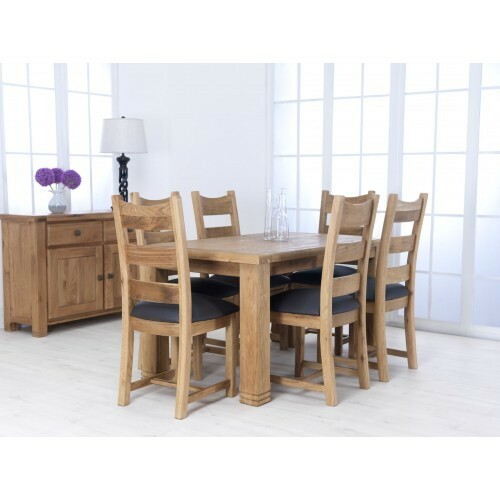 The Oakmere features a charming oak table and set of vinyl upholstered chairs and is bound add a special touch to your mealtimes. 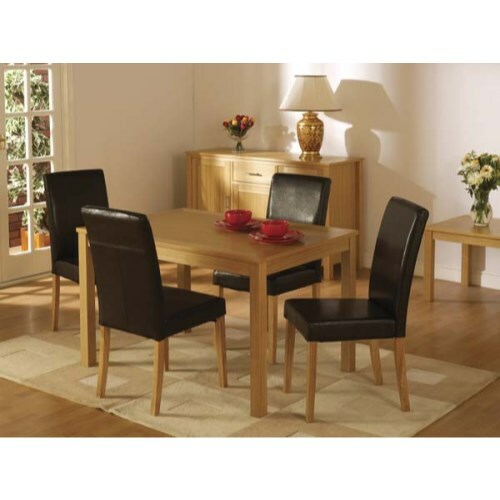 The Oakmere dining set combines a real oak veneer table with four contemporary style chairs upholstered in brown vinyl. 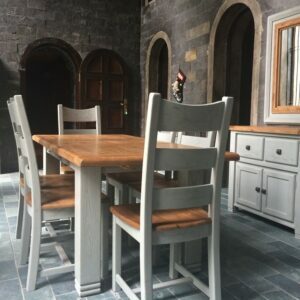 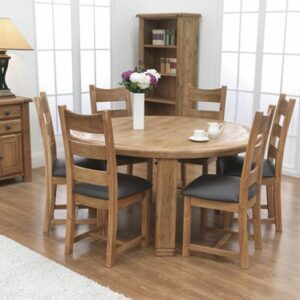 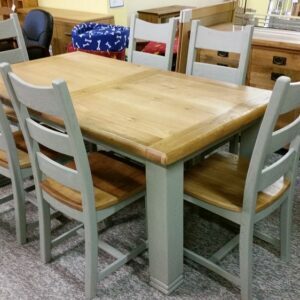 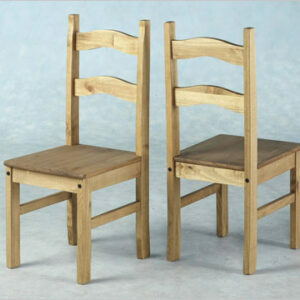 The Oakmere range features other dining room furniture which looks great alongside this item.